March 29, 2019 | By G Dong | Filed in: ESL Audio Course. 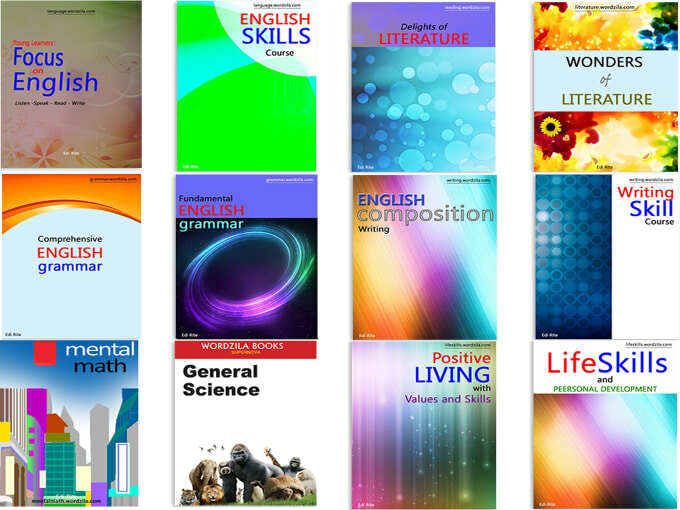 We have textbooks on various subjects for grades 1 to 10. You can read them free online or you may also download these books for personal use. Buy the PDF of these textbooks on Fiverr for personal use. Sponsor a lesson, grade or series through Patreon. Contact us for print rights for your country.